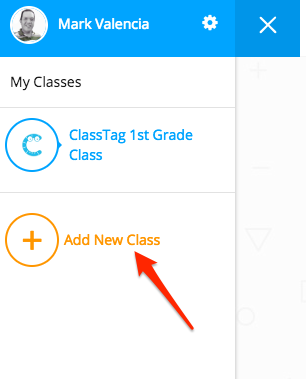 As a Teacher on ClassTag, you can add multiple classes on your account. Please follow these steps. 2. Click the three lines on the upper left side. 3. Click the "Add New Class" button. 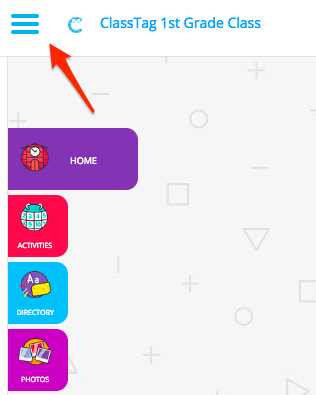 How do I set up my classroom?